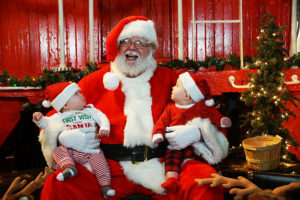 Come visit Santa at the Colorado Model Railroad Museum! Special Holiday Hours! 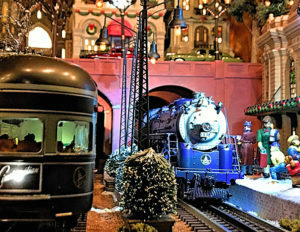 Join us on Christmas Eve, Dec. 24 from 10 am – 2 pm and spread the tradition of toy trains & Christmas. 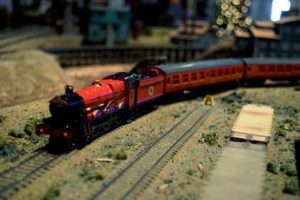 Join us for Literacy Day on January 5th from 10am - 4pm Harry Potter exhibit, butter "beer" and crafts! 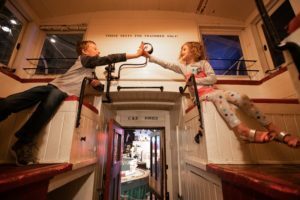 Celebrate National love your historic places day with crafts and Valentine's for our 1919 C&S Caboose 10583. 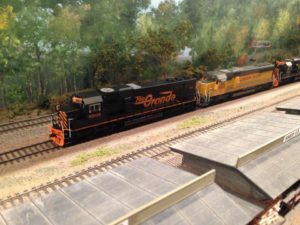 Come see the finest and longest trains we have to offer as the only museum to run Extreme Trains! 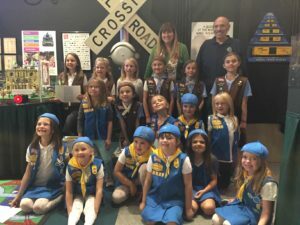 With over 100 cars per train and over 5,829 scale ft. it takes several volunteers who work together to keep everything on track and running smooth. All Boy and Girl Scouts as well as troop leaders will receive free admission. 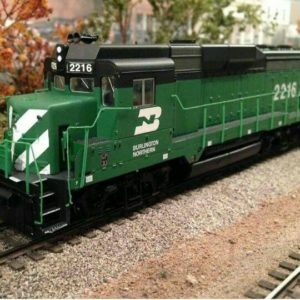 Celebrating St. Patrick's Day with BNSF Trains! 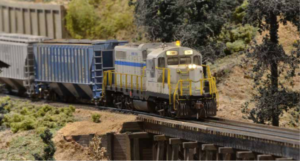 We'll be running our Rio Grande trains on our layout joined by the Rio Grande Modeling & Historical Society.